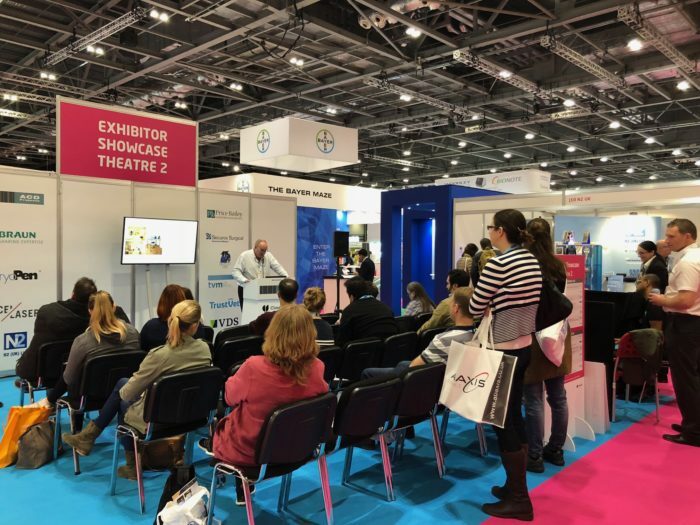 It was great to see so many of you at the London Vet Show this year, we hope you all had a great show! If you came to our presentation (or even if you didn’t!) and would like a copy of the slides, please just email Nicola at nicola@acdprojects.com and she will send them over to you. 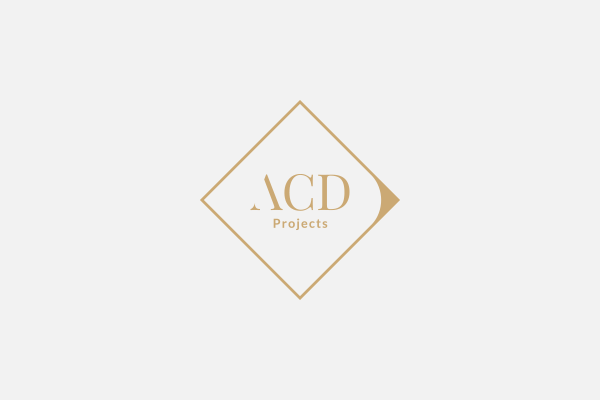 If you filled in one of our enquiry forms at the show we’ll be in touch shortly, or, if you’d like to get in touch with us sooner rather than later, you can email us at enquiries@acdprojects.com.